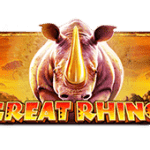 Yggdrasil, Netent and Microgaming welcome spring with 5 fresh slots! Say bye to winter with 5 slots from Amatic, Pragmatic Play and Yggdrasil! 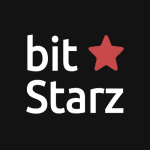 BitStarz Casino announces a record-breaking $1.376m win! Pragmatic Play and Netent add 5 slots inspired by nature, chillis and mythology! Big Kahuna: Snakes & Ladders from Microgaming is a 5-reel, 3-row and 1 to 15 variable paylines slot allowing you to surf the large waves for up to 200,000 coins! The setting for Big Kahuna: Snakes & Ladders is a tropical island carpeted in green jungle growth. Populating this island, and the reels, are symbols that include a mask, male native, female native, large lizard and monkey. The five lowest-paying symbols include oranges, kiwis, loquats, watermelons and pineapples. 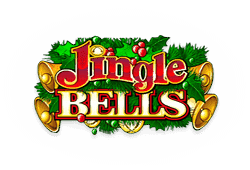 The slot enjoys audio that includes nature effects such as the chirping birds and crickets as well as a gentle tune, all of which may be overlaid whenever a payline win or feature is triggered. 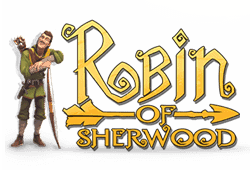 This slot can be played with bets starting from 0.01 to 75. The wild of the same name has the ability to substitute for any other symbol outside of the snakes & ladders. 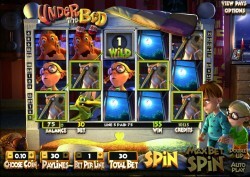 When forming a payline, it acts as a 2x multiplier during base games and 4x multiplier during free spins. It can pay 50, 500 or 5,000 coins when forming its own payline. 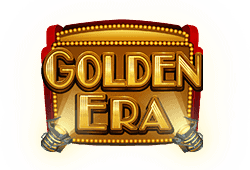 During the spins, it is possible to randomly be awarded 5 free spins with 2x multipliers. The snakes and ladders symbol land on the 1st, 3rd and 5th reels whisks you away to play snakes and ladders for the chance to climb the ladder or slide down the snake for wins of up to 100x. 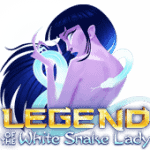 Big Kahuna: Snakes & Ladders bitcoin slot is available on desktop, mobile and tablet. Play the slot on your Windows, iOS or Android devices. 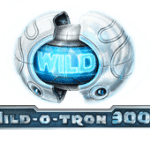 Wild-Symbol: The wild can act as a 2x multiplier or 4x multiplier during the base and free spin games respectively. Capture 3, 4 or 5 on a payline and you will win 50, 500 or 5,000 coins. Scatter-Symbol: The snakes and ladders act as a scatter symbol and has the ability to complete a scatter combination with two or more. 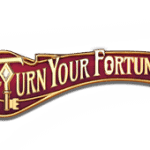 Freispiele: Five free spins are randomly unlocked with 2x multipliers. Bonus for up to 100x. Cast a line, play Snakes & Ladders, gawk at bikini-clad volleyballers, take flight with feathery friends or taste immortality with Microgaming and Betsoft! We have some great news to tell you and we think you are really going to like it! 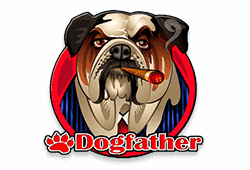 Announcing the addition of 10 more free slots from the developer Microgaming and Play'n Go on our website for you to try out with absolutely no obligation to you. 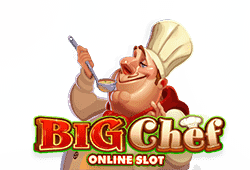 This week we have added 5 new and exciting slots from the developers Microgaming, Play'n Go and Betsoft.